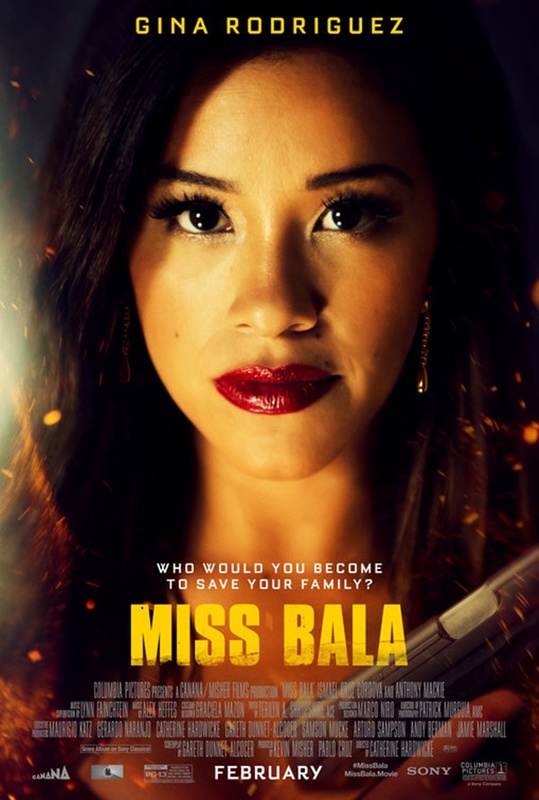 Sony Pictures has released the official Miss Bala trailer, starring Golden Globe winner Gina Rodriguez (Jane the Virgin, Carmen Sandiego) and Matt Lauria (Kingdom, Shaft) in a remake of the 2011 film. 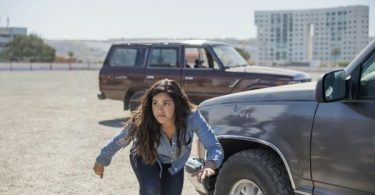 CelebNMovies247.com has your first look trailer of the upcoming movie MISS BALA starring Gina Rodriguez. 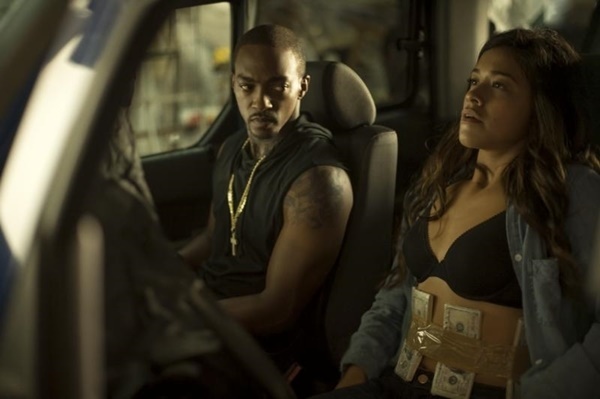 Miss Bala follows a beauty contest winner who is forced to work for a crime boss after she witnesses a murder. 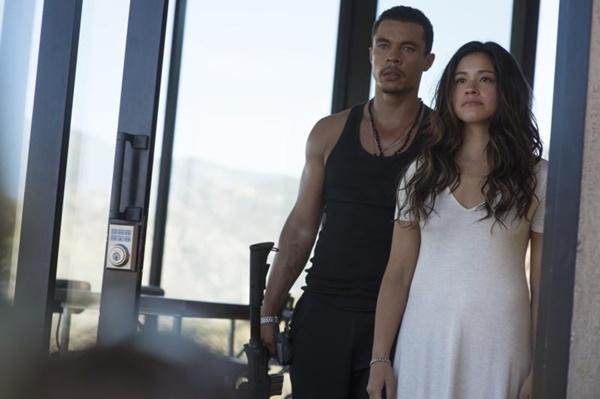 Gina Rodriguez plays Gloria Meyer, who finds herself a pawn in a dangerous game being played by the CIA, the DEA, and a charismatic young crime boss named Lino (Ismael Cruz Cordova). 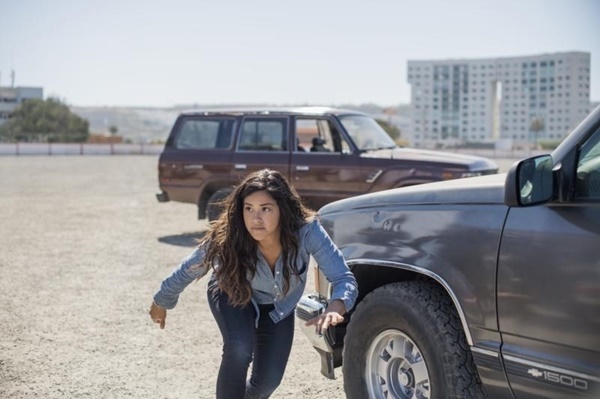 Gloria finds a power she never knew she had when she is drawn into the dangerous world of cross-border crime, and surviving will require all of her cunning, inventiveness, and strength. 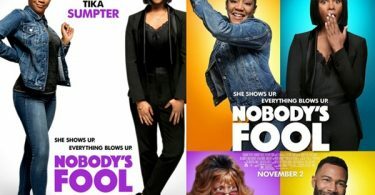 The movie also stars Anthony Mackie (Avengers: Infinity War, The Hate U Give), Aislinn Derbez (The House of Flowers), Cristina Rodlo (Too Old to Die Young), and Ricardo Abarca (Besieged). The 2011 Miss Bala earned an Oscar nomination for Best Foreign Film. 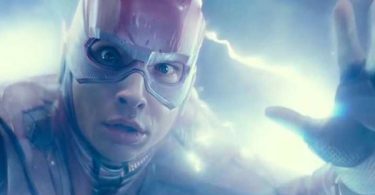 The remake is directed by Catherine Hardwicke from the adapted screenplay by Gareth Dunnet-Alcocer.